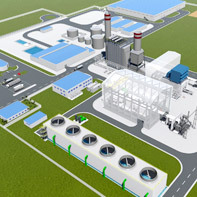 The Eranove group signed a draft agreement with the Ivory Coast’s government in 2016 for the financing, design, construction, operation and maintenance of a combined cycle thermal plant. Location will be on the outskirts of Abidjan, in Jacqueville. 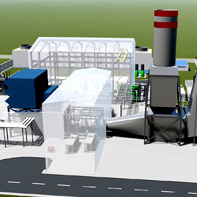 On 5th September 2016, the Eranove group signed a draft agreement with the Ivory Coast’s government for the financing, design, construction, operation and maintenance of a 390 MW combined cycle thermal plant. The Atinkou plant will use gas as its main fuel and will be located on the outskirts of Abidjan.